Tile features can go much further than just a floor or shower. 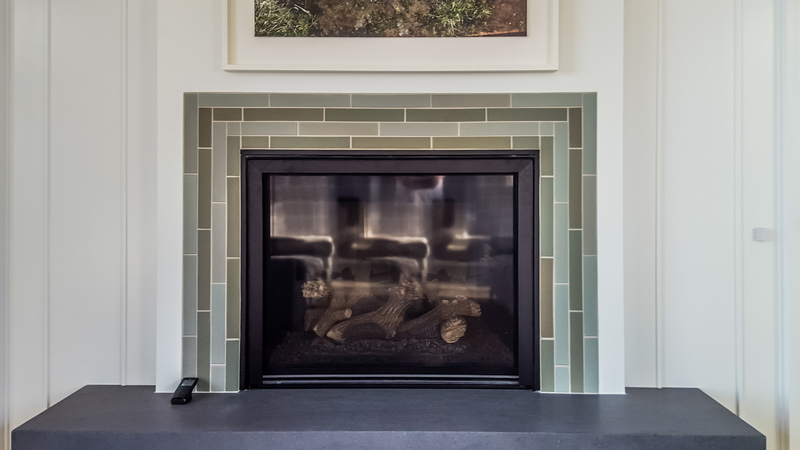 A tile wainscot that wraps the entire room, a feature wall behind a tub or toilet, or a tile fireplace surround can add that conversation piece you have been looking for. As a result, with custom tile installation the sky is the limit! Ready to add the feature to your home? Contact Us!